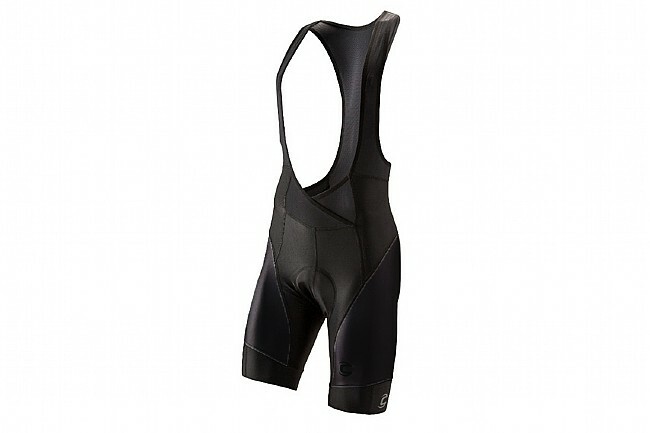 Cannondale's Endurance Bib Shorts are designed to go the extra mile with four built-in pockets to supplement on-the-go storage during longer rides. The anatomic, multi-panel design provides excellent mobility and comfort, and it's supported with mesh bib straps up top for a secure fit. Inside, Cannondale's Save Plus chamois is made from 4-way stretch fabric and foam for seamless support that doesn't give up.